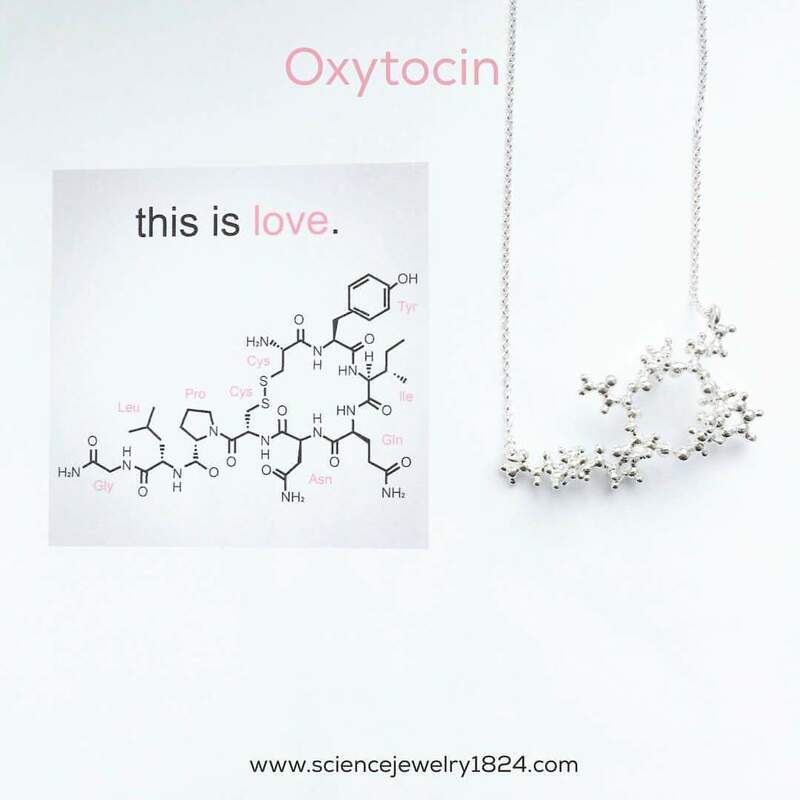 If you never heard of science inspired jewelry before, don’t sweat it, most people didn’t. 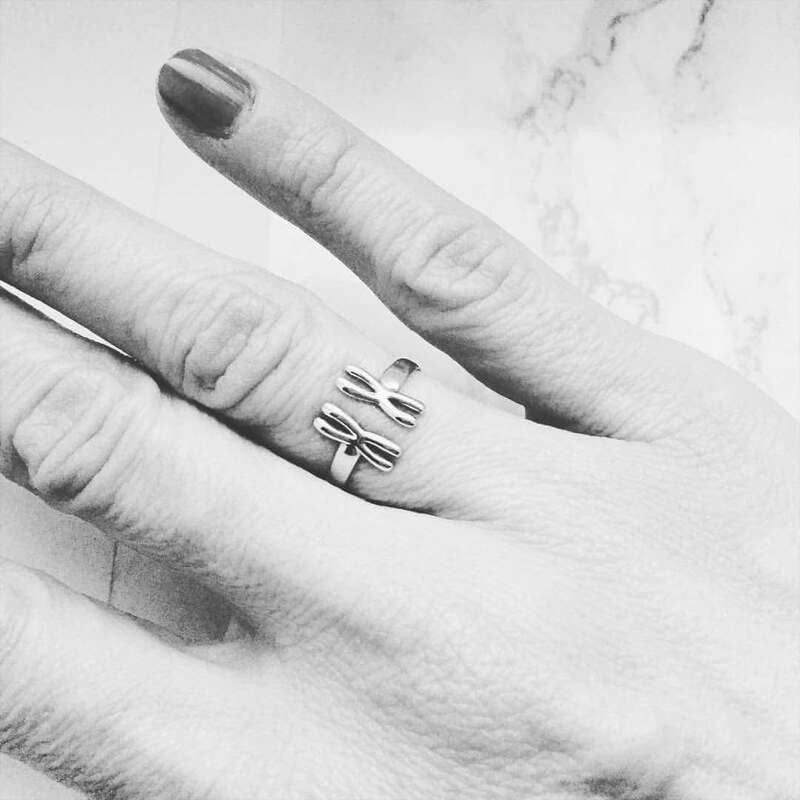 But this new trend is picking up steam fast and we think it could be very, very popular! 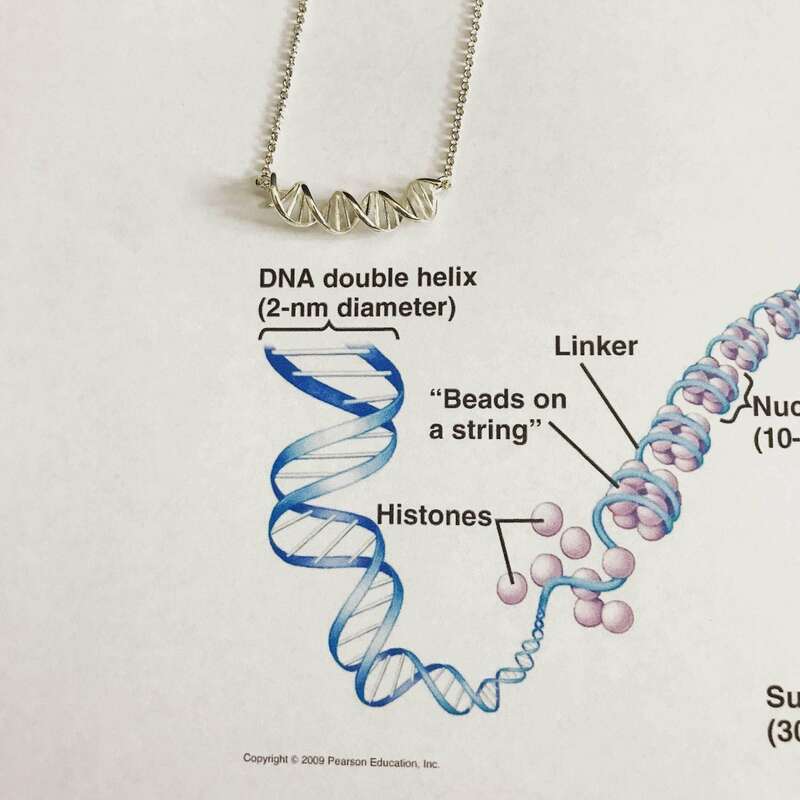 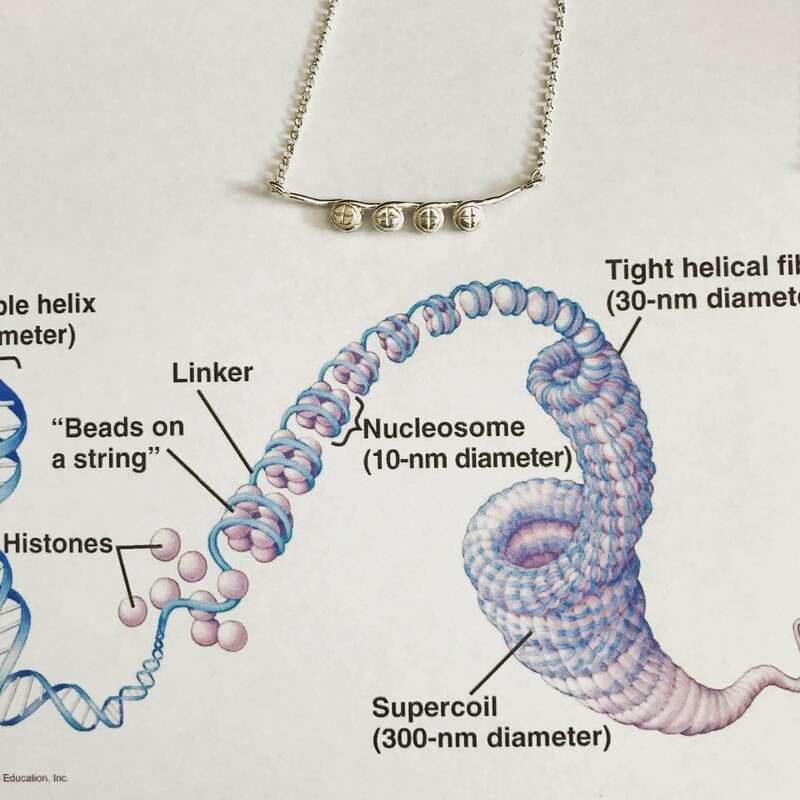 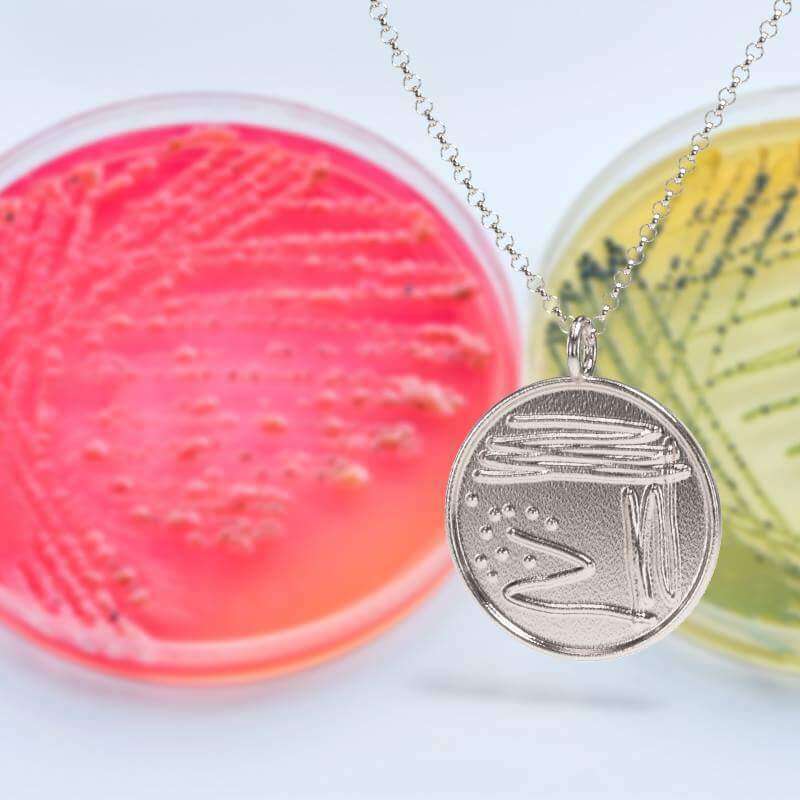 The whole idea here is to create beautiful jewelry that has a strong connection to scientific facts or themes, for example: You know those cool name necklaces or best friends necklaces? 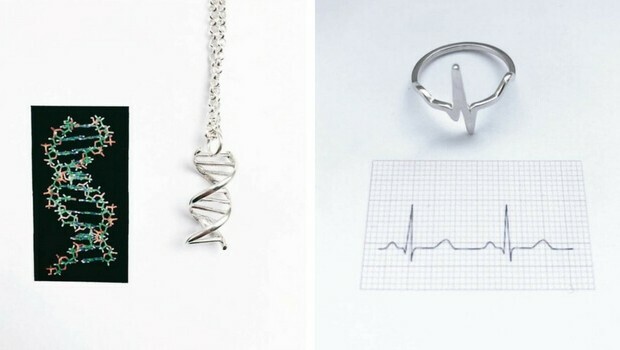 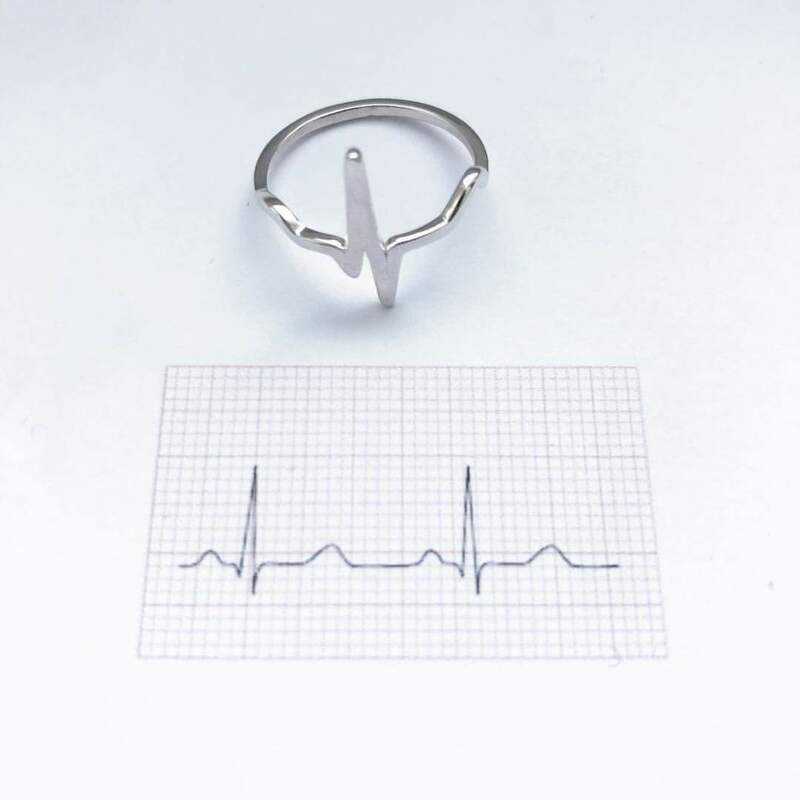 Well think about something like that only with a biological theme, would you wear an anatomical structure necklace or a heart monitoring ring? 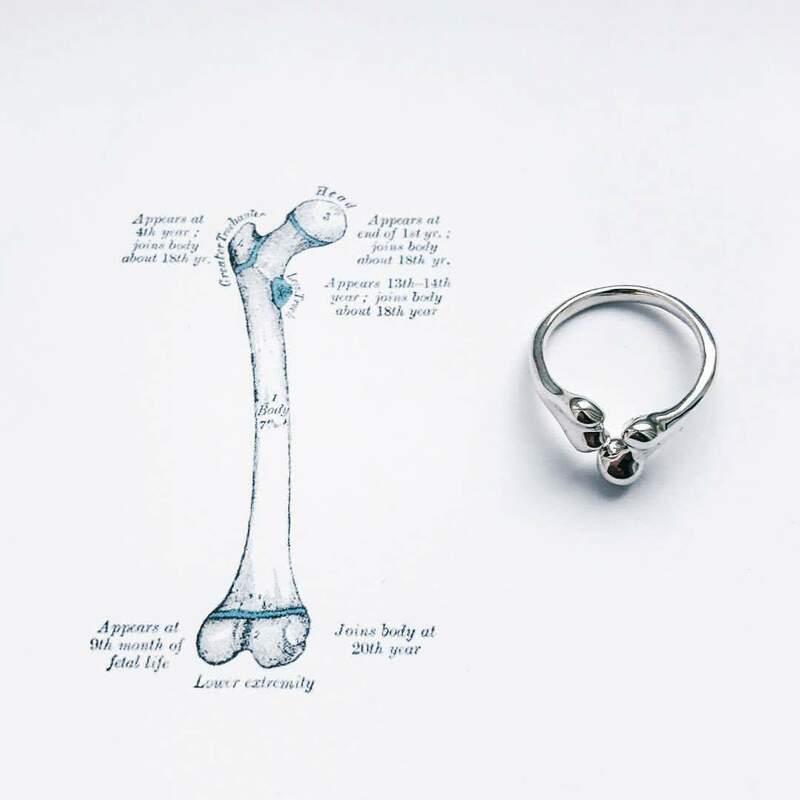 If you answered YES! 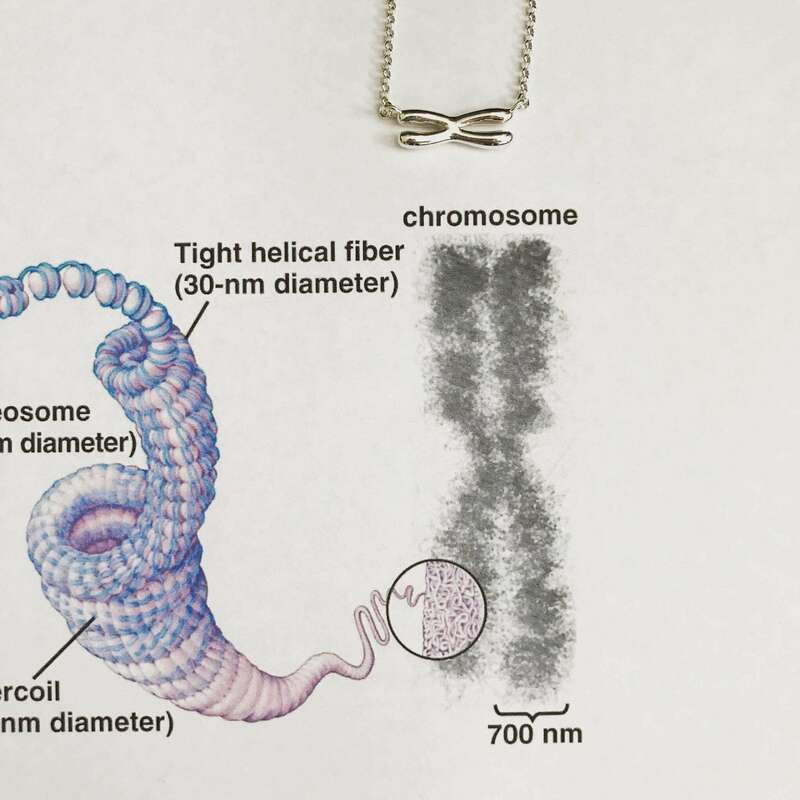 This article is just for you. 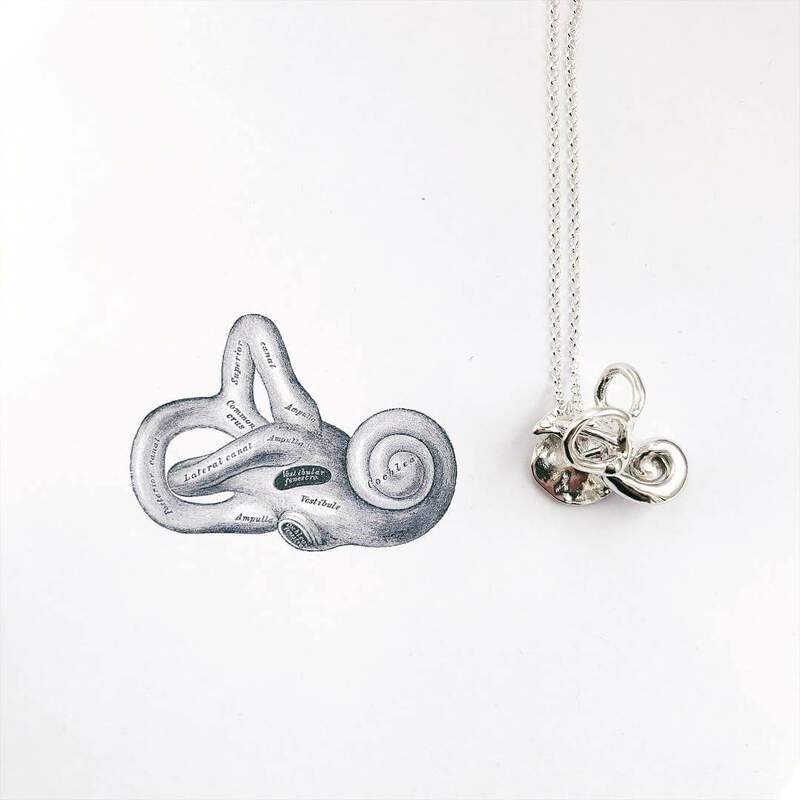 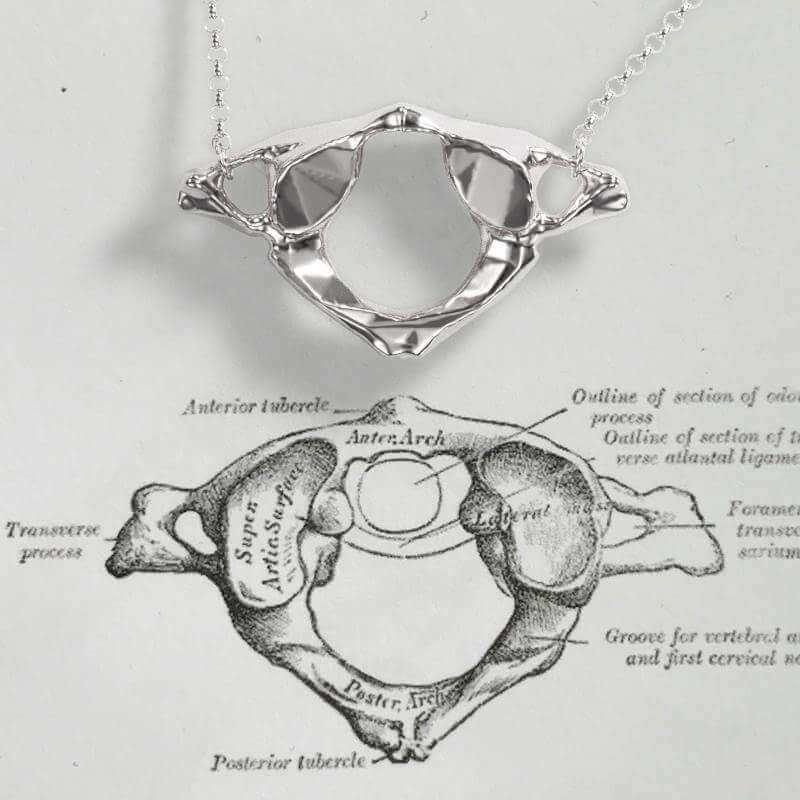 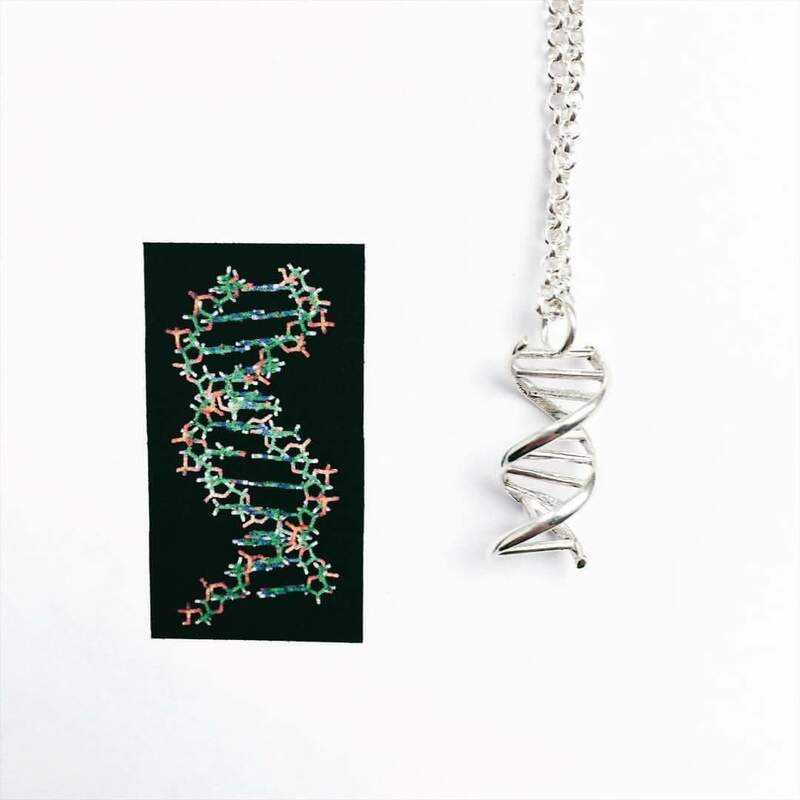 These science inspired jewelry are the beautiful creations of the brand somersault18:24. 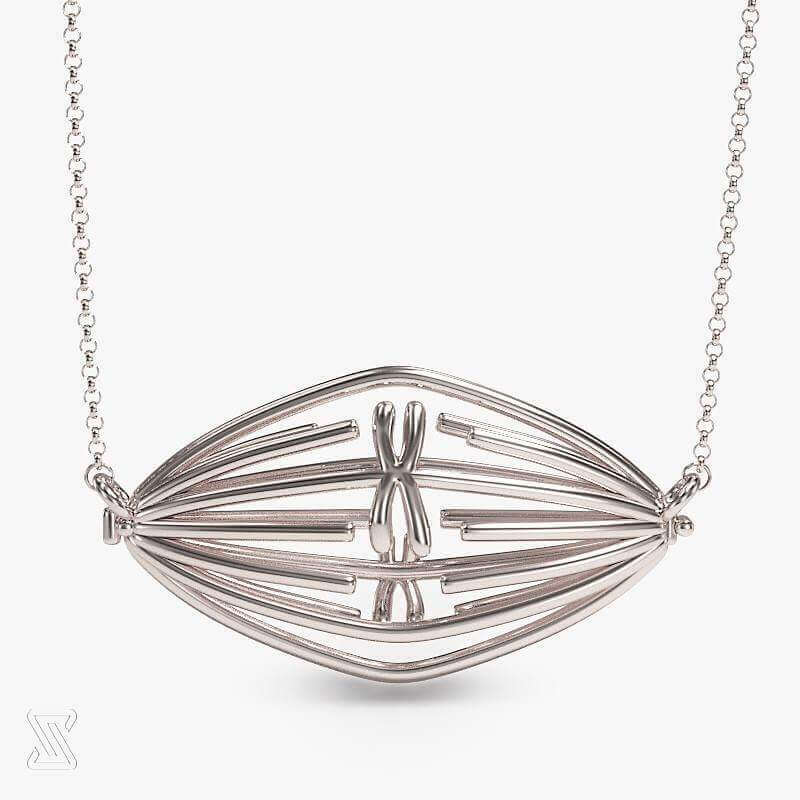 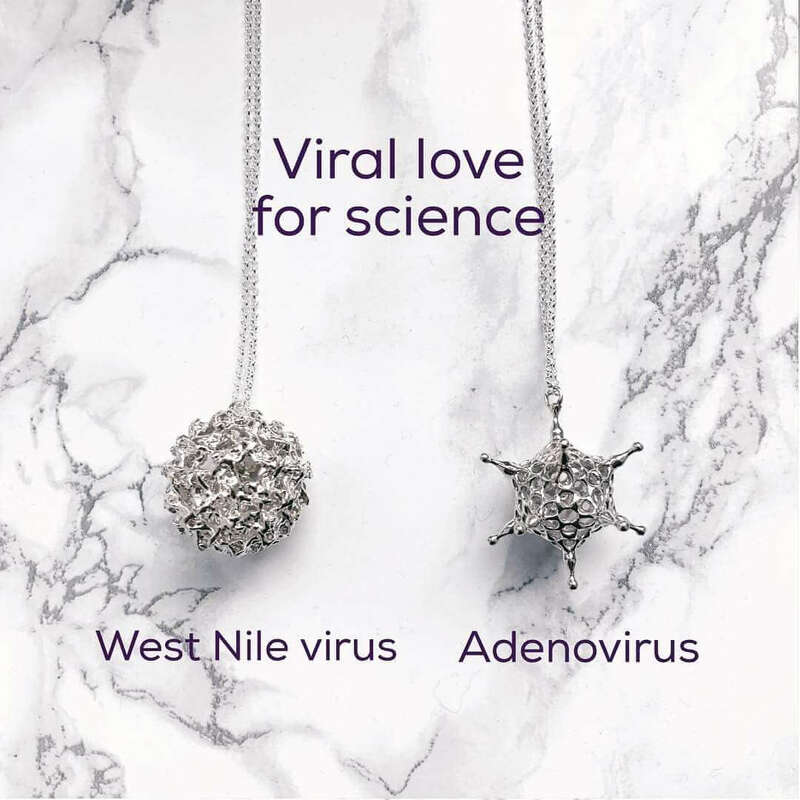 The idea behind the brand is to spread the conversation about science via jewelry that will get people talking, the fact that some of these pieces also look amazing and you would want to wear them just because is a nice side effect. 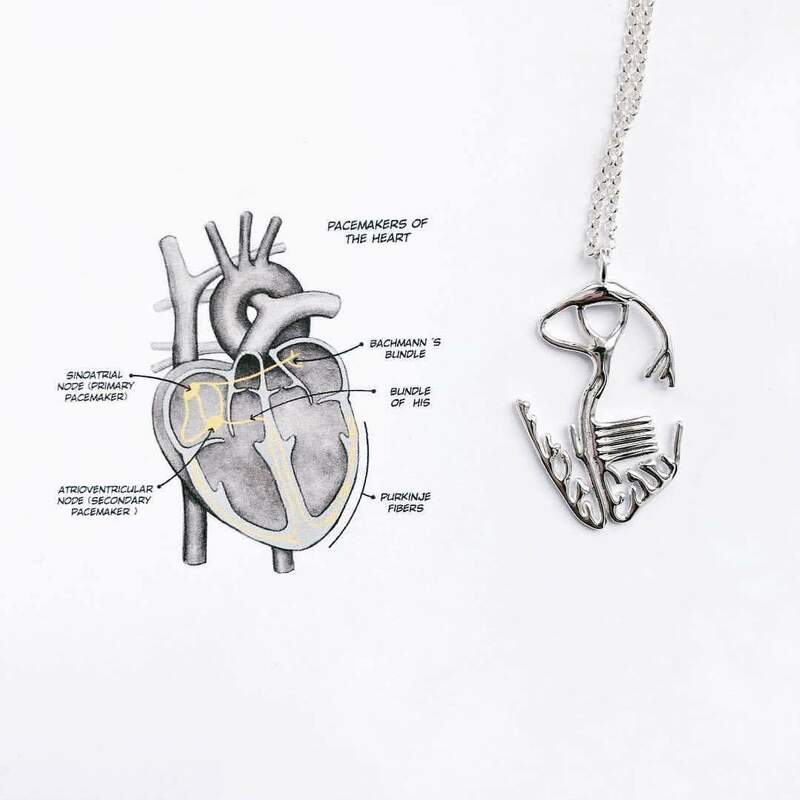 Idoya & Luk are the creators behind the jewelry and they are scientists themselves, so it’s no surprise they take a scientific approach when it comes to manufacturing and creating the science jewelry line. 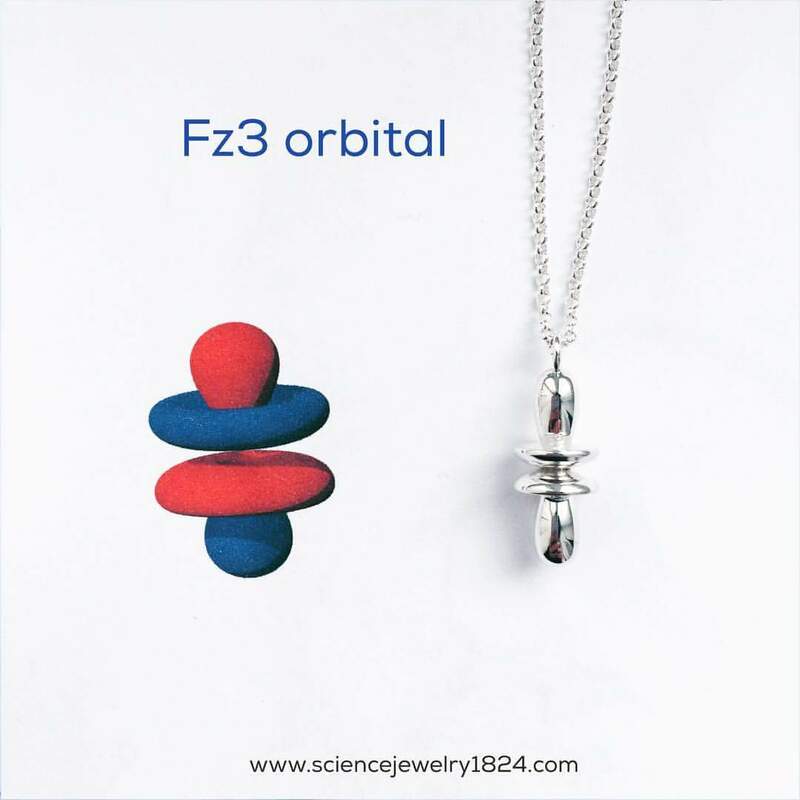 When you wear one of these pieces you can be sure that it will be a great conversation starter and each piece of science jewelry has a story or better yet, a scientific fact behind it, so you learn while looking fabulous, that’s a great mix. 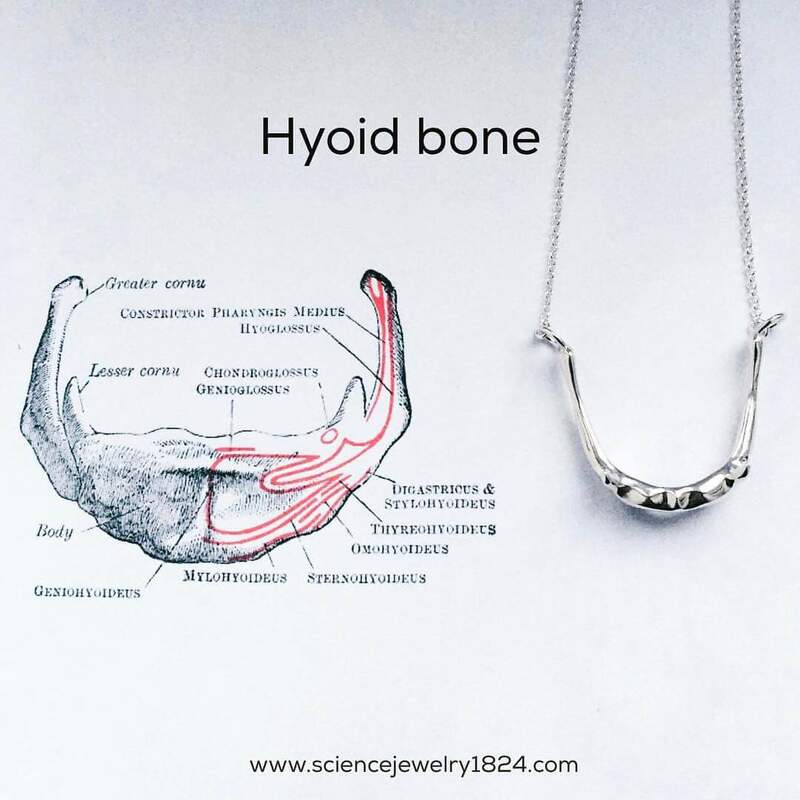 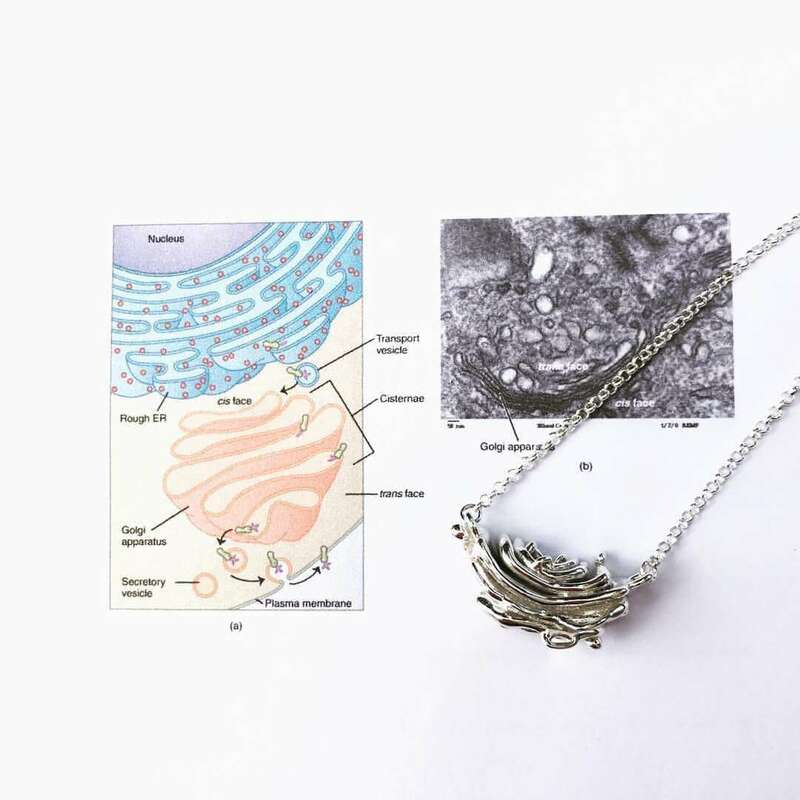 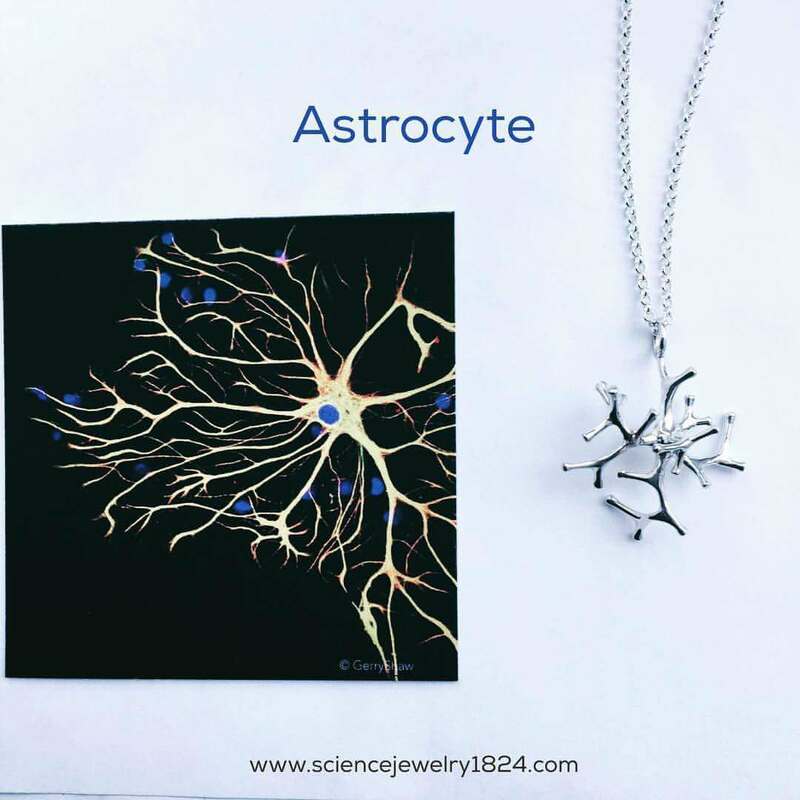 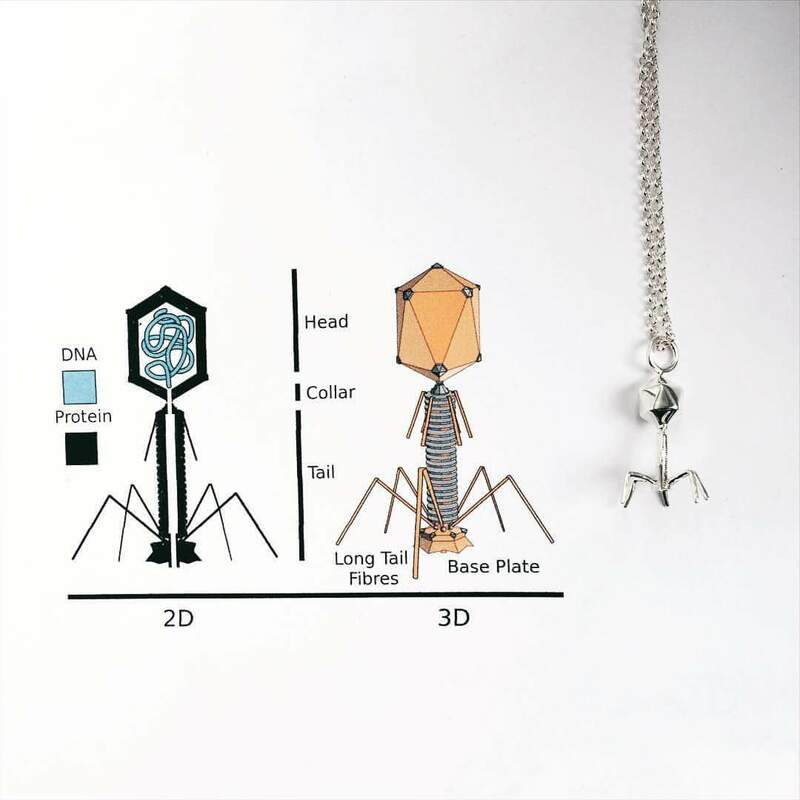 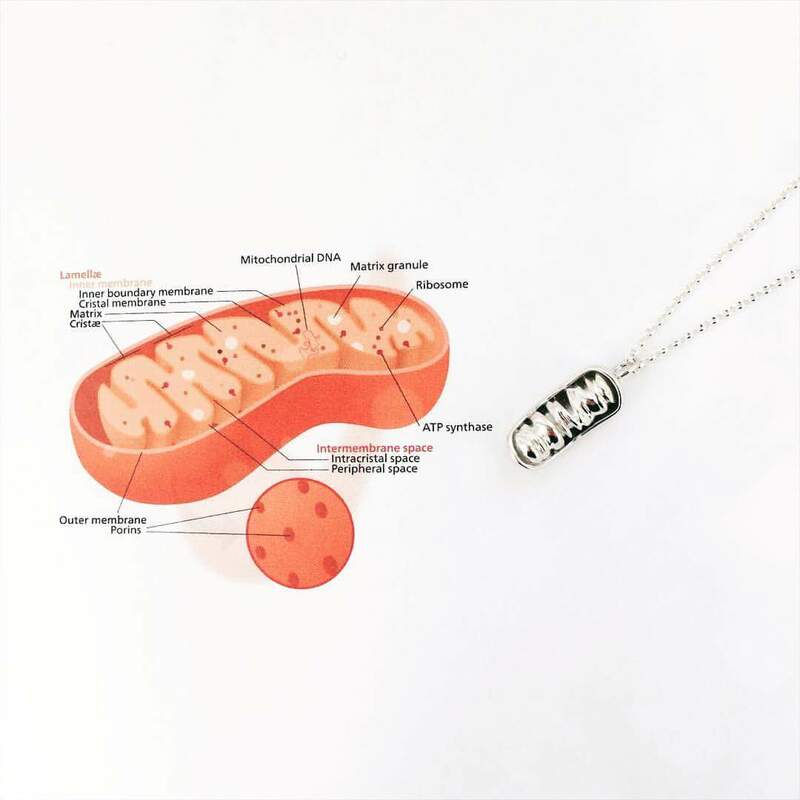 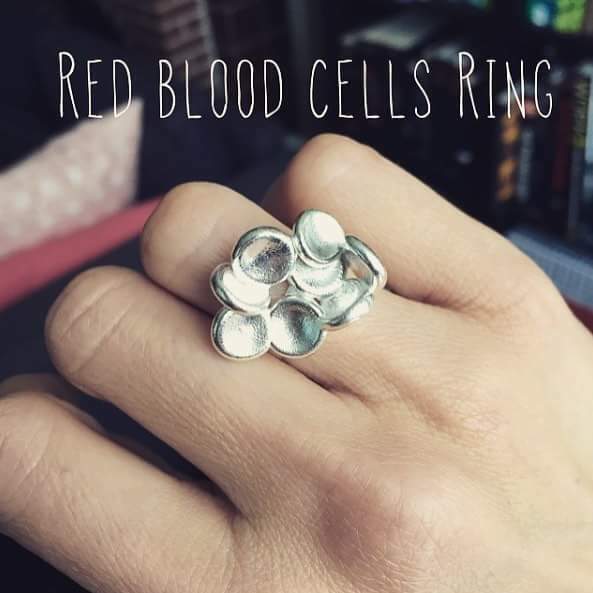 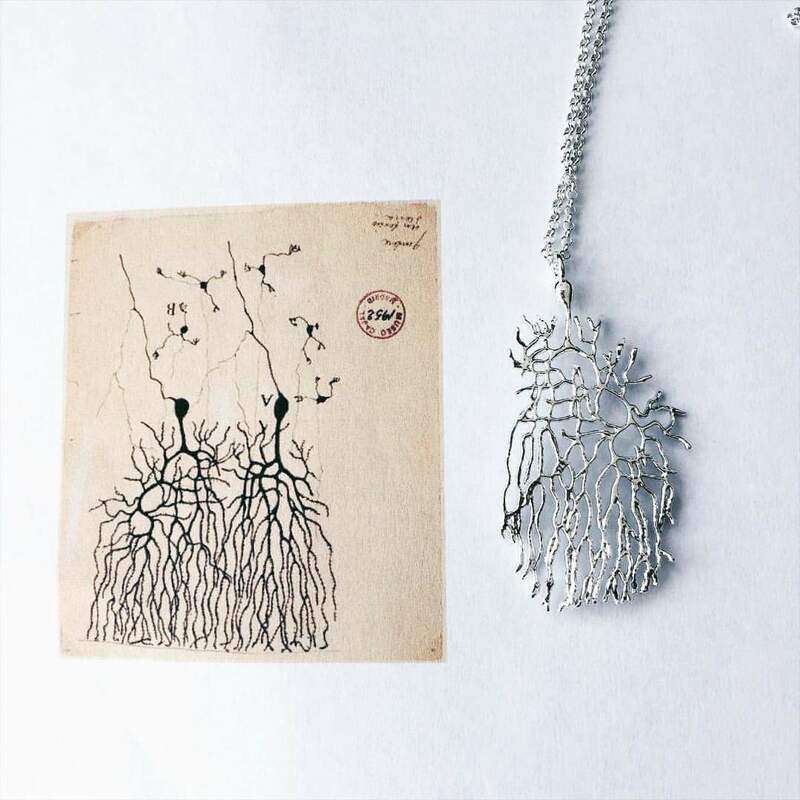 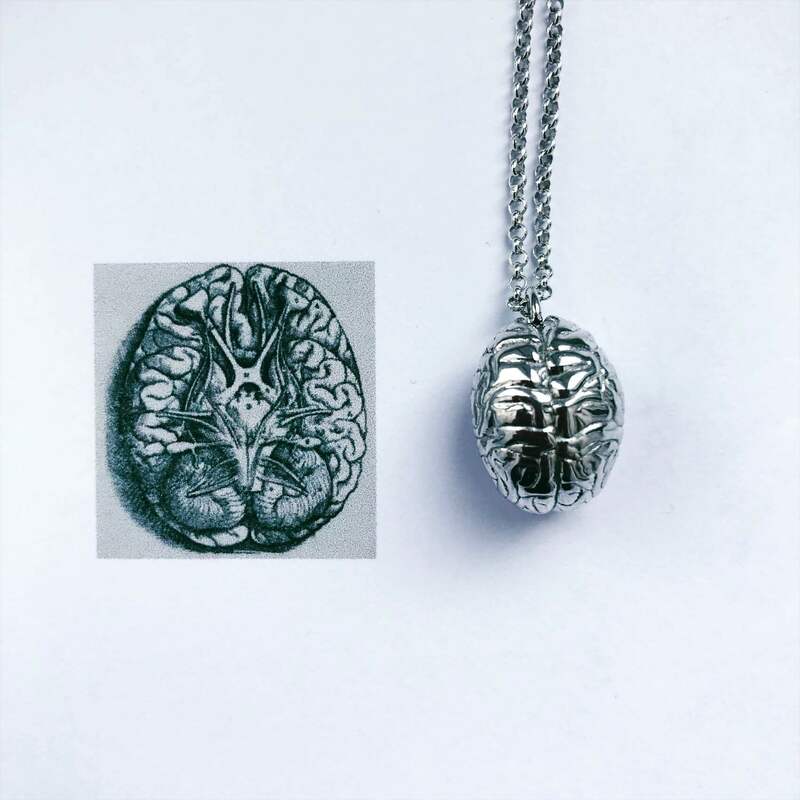 On their site you can purchase any of the science inspired jewelry you see below and many more, if you’re passionate about science and want to flash it with taste, these jewelry will do just that. 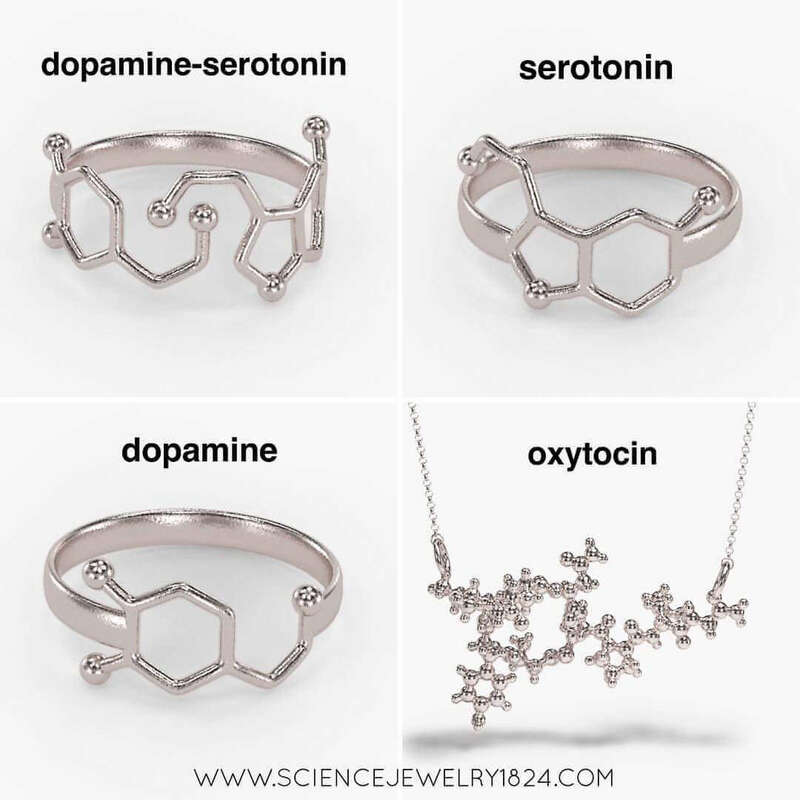 Browse the images below and tell us which one is your favorite. 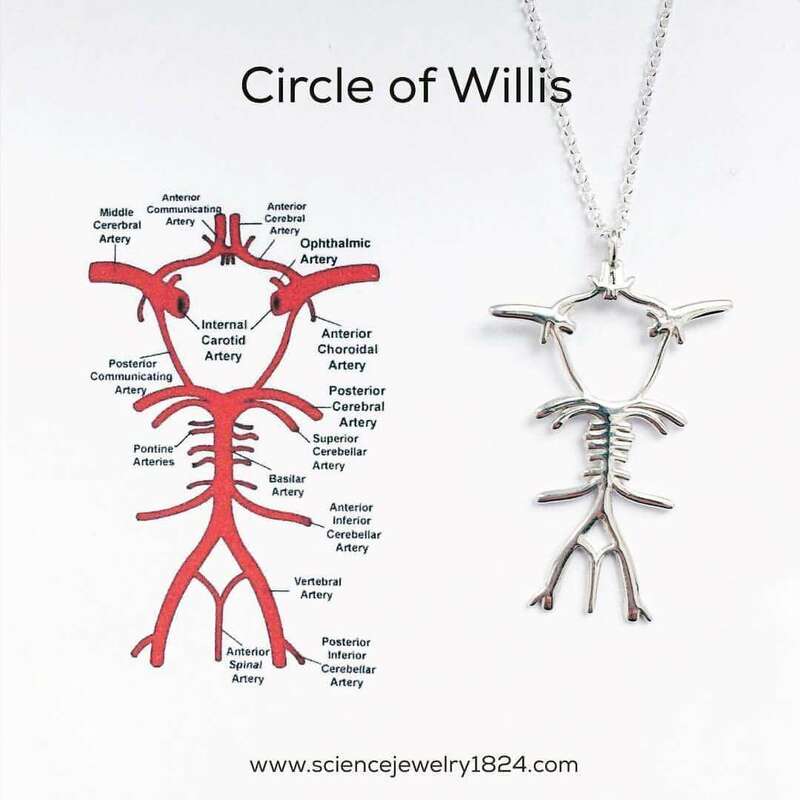 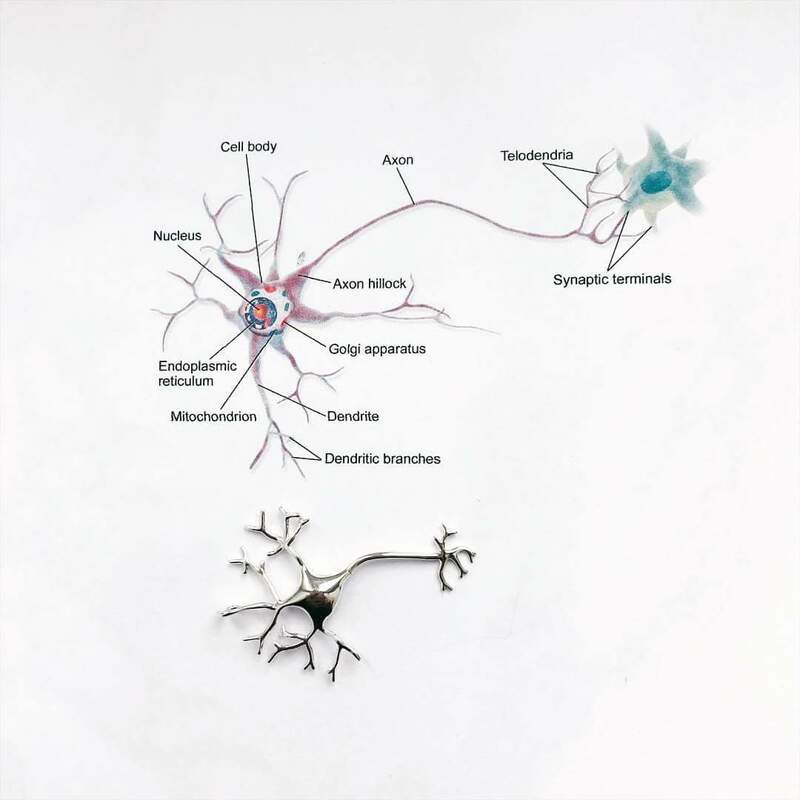 Are you familiar with the Circle of Willis? 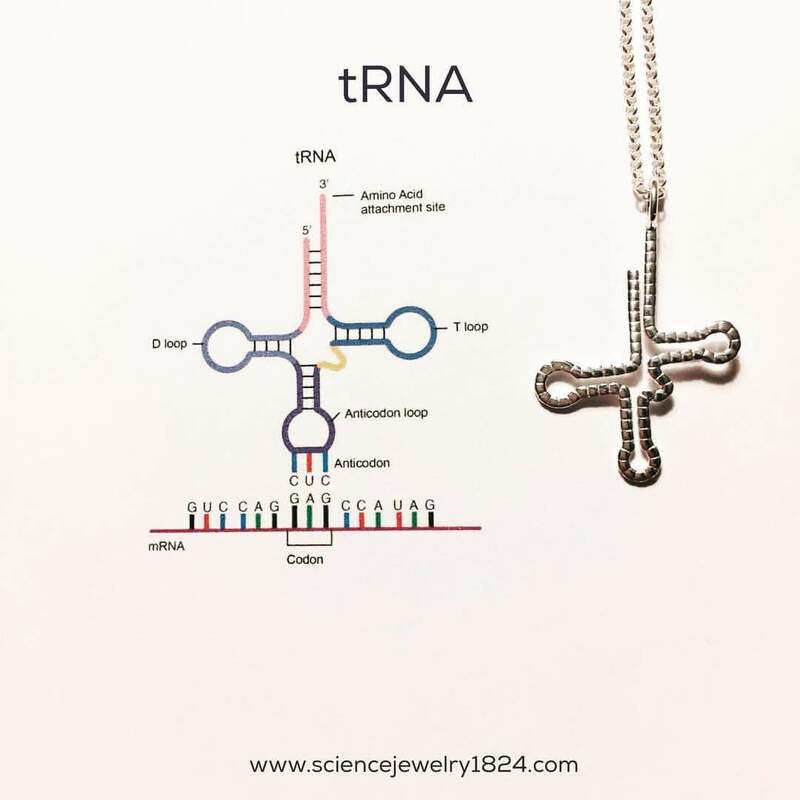 tRNA – no idea what this is, but i really like it!